BMW M235i Racing Cup has been part of the VLN Endurance Championship at the Nürburgring since 2014. BMW Motorsport has now extended its contracts with the racing series and tire partner Dunlop by a further two years. 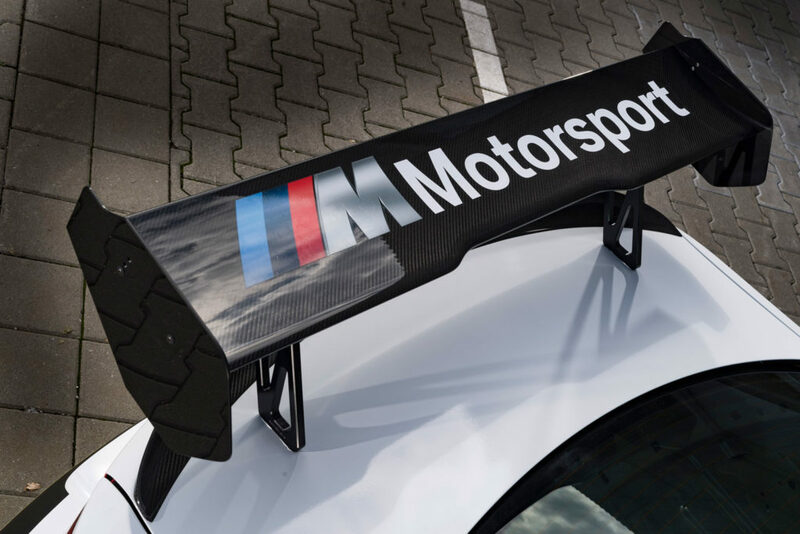 As part of this move, BMW has also introduced a new Evo package for the M235i Racing Cup car. 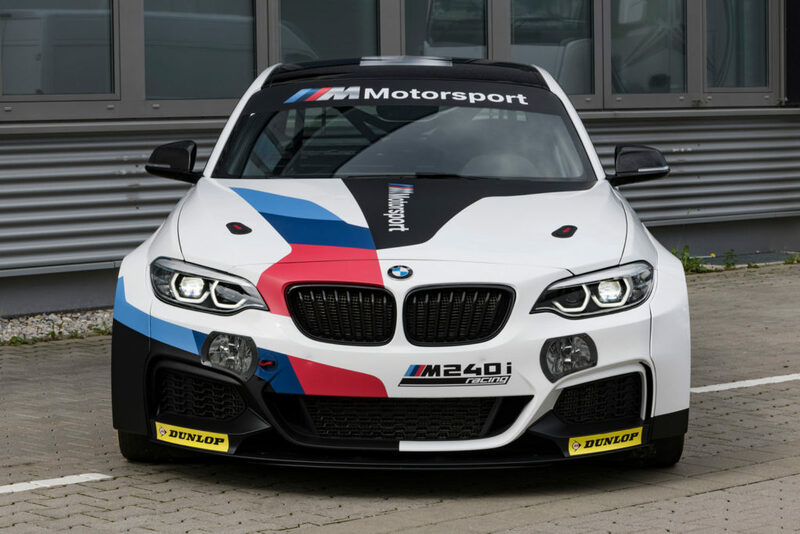 To reflect the vehicle’s newly gained upgrades, BMW has decided to change the name from M235i to M240i Racing Cup. “This contract extension is another clear sign of our commitment to customer racing,” said BMW Motorsport Director Jens Marquardt. 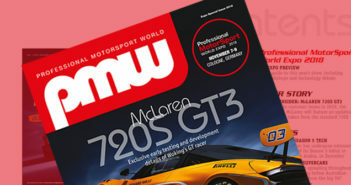 “As a production-based, and thus affordable, entry-level model for the motorsport scene, the BMW M235i Racing has been a great success from the word go. “On one hand, you can see this from the fact that the corresponding class has for years been the strongest Cup class in the VLN, with a field of roughly 20 cars. On the other hand, we take great pleasure in seeing Cup participants thrill fans with fantastic displays of racing, time and time again. 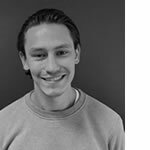 I am pleased that we are now able to offer our customer teams planning security for a further two years, and to reward them for their loyalty. The BMW M240i Racing Evo package contains, among other things, optimized engine software. New end plates for the rear wing contribute to the optical upgrade. In addition, BMW customer racing offers an optional new driver’s seat in the BMW M240i Racing design. It will enhance seating comfort and the precision of the fit.